We won’t be getting new episodes of Game of Thrones until 2019, but based on recent stories from on set, the final season will probably kill us. 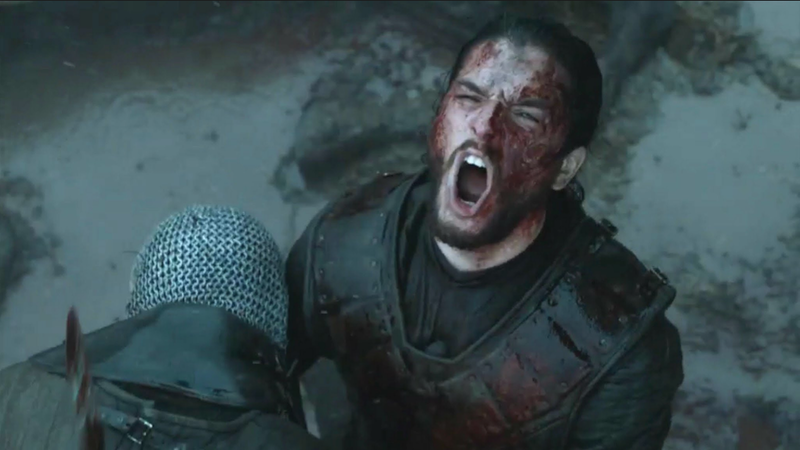 Season 8's crew of directors includes Miguel Sapochnik and David Nutter, according to IndieWire, who are famous for their work on the episodes “Battle of the Bastards” and “The Rains of Castamere,” respectively. Both those episodes featured bloody battles that everyone still talks about, so there are high expectations for the finale. It sounds like they’re living up to the hype—unless it just took 55 days because the cast was being fed the script one line at a time.